The bear attacked a person from a cruise vessel on Sjuøyene north of Nordaustlandet. The attack happened Saturday morning when a group of tourists went on shore from a cruise ship, the Joint Rescue Centre of Northern Norway informs. The condition for the injured person, who was transported back to Longyearbyen by helicopter, is reported to be stable. The polar bear was shot dead. Svalbardposten, who was first to report about the incident, says the tourists belonged to the cruise ship “MS Bremen”. Details about what happens will be for the Governor of Svalbard to investigate. The cruise liner operating “MS Bremen” is Hapag Lloyd Cruises. Live web-cam from the ship at 80’North of Svalbard is online, but no information about the injured person or the shooting of the polar bear was published by Saturday evening. Sjuøyene are the northernmost group of islands on the Svalbard archipelago. 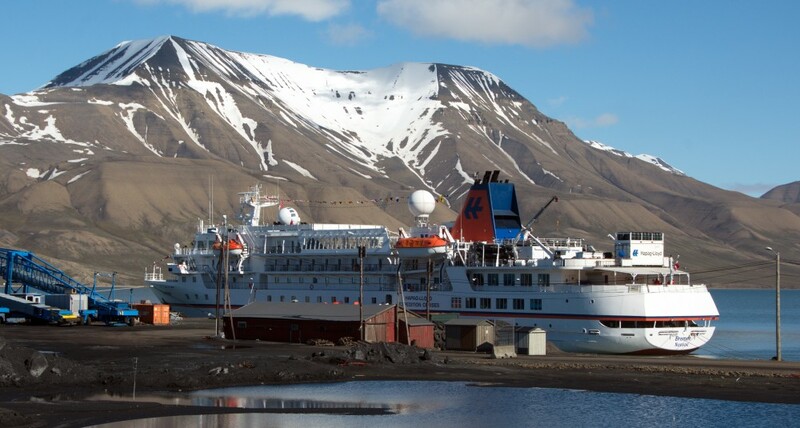 The number of passenger vessels sailing expedition cruising in the waters around Svalbard has increased over the last few years and more are expected to start sailing as a fleet of almost 20 new ice-classed expedition ships currently are under construction.